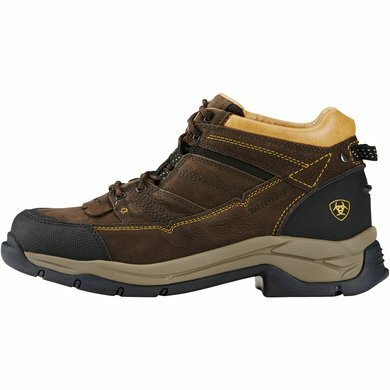 The Terrain Pro H2O shoes are part of the Ariat Endurance collection and offer maximum comfort and stability, even for long distances. High comfort is ensured by, among other things, the raised shoe collar. 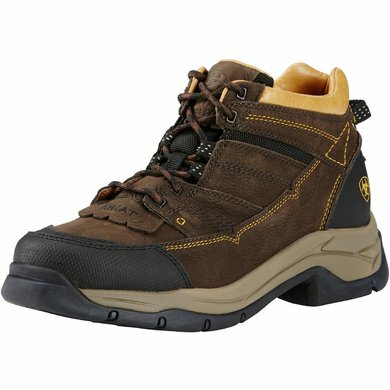 The waterproof Pro ™ membrane and oiled full grain leather protect against wet feet. 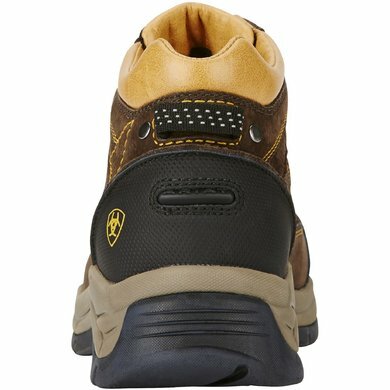 The lining is moisture-proof and proven ATS Pro ® sole technology ensures comfort. Special air holes regulate the temperature in the shoe and the Smart Rebound ™ heel cushion works like a shock absorber. 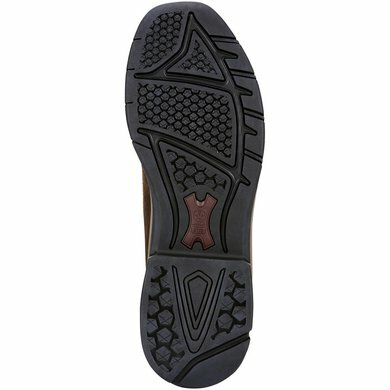 The non-slip Duratread ™ outsole provides durability and slip resistance and the EVA midsole also offers shock absorption. The shoes corresponded exactly to the description, with a customer-friendly handling, I am very satisfied. Stable and very light shoe, also well damped. unfortunately, the round laces tend to be self-reliant, so I'll replace them with flat ones. The shoe is wonderfully comfortable! Everything worked smoothly. Service Top! Questions answered friendly and competent! ....... I can recommend with a clear conscience. 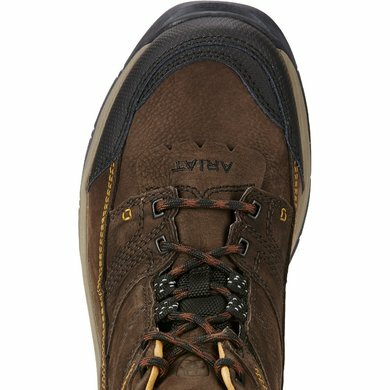 Question: Are these shoes 100% waterproof? Answer: That is the width of the shoe. Mostly B sizes are women's shoes and men's sizes come in D and sometimes in EE sizes. Question: it is not indicated if they are ladies or men's shoes, so also not possible to choose the sizes because ladies and gentlemen-sizes differ. Answer: This is the ladies version.